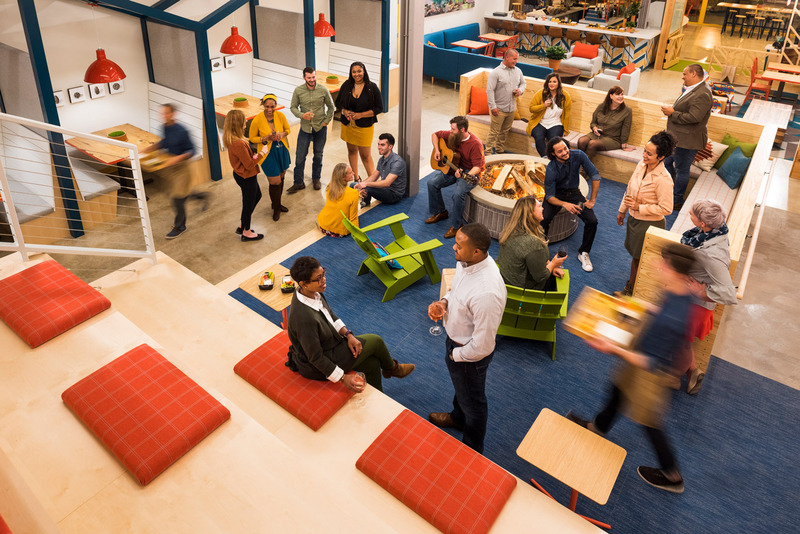 EVENT SPACES TO EMPLOY AND ENJOY. With our variety of unique gathering spaces, and customizable food-and-beverage experiences, hospitality and entertaining is easy. 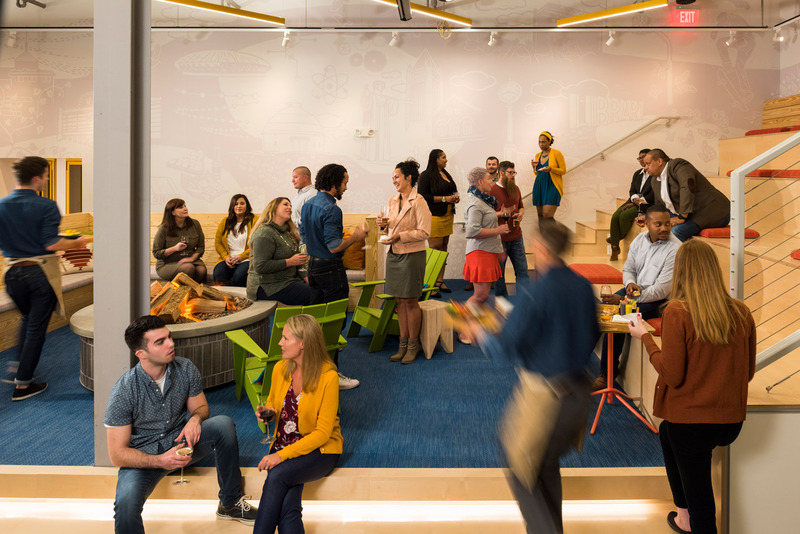 Create the vibe that's right for your group, plan engaging meetings and host memorable events from 2 to 125 guests — hassle-free, all at Lodgic. 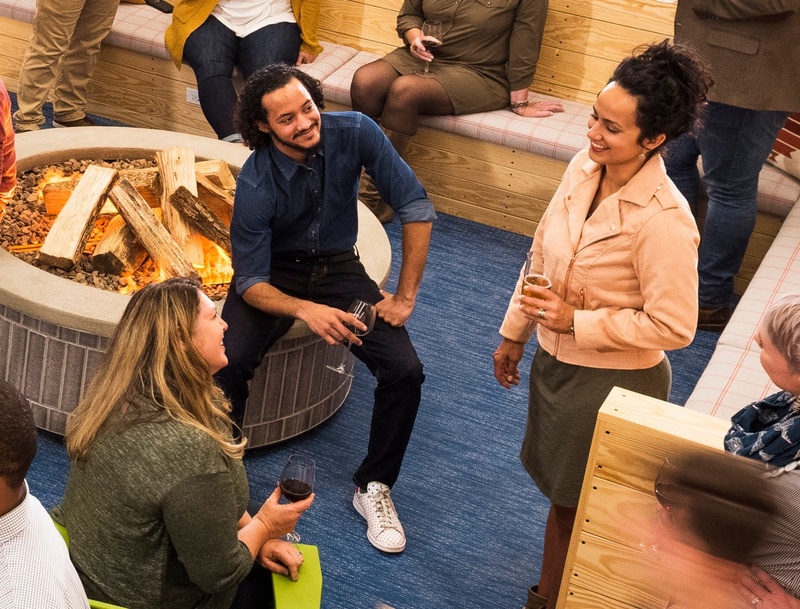 Host your informal group around our indoor campfire, amphitheater-style, for informal mixers, insightful talks, casual presentations, and big-screen shows. If easygoing is your style, the campfire is your gathering place. Banquet, cocktail, conference, or classroom — with space for up to 125 guests, our signature event hall can flex to fit your needs. Contact us to explore your full range of options, from creative catering to full-service audio-visual and IT support. Close the deal or celebrate a milestone birthday. Lodgic has you covered. Gather Rooms offer productive meeting spaces and ambient private dining rooms for 2 to 14 of your favorite guests. Be tech-smart on any occasion. Lodgic event spaces have the tech gear you need. 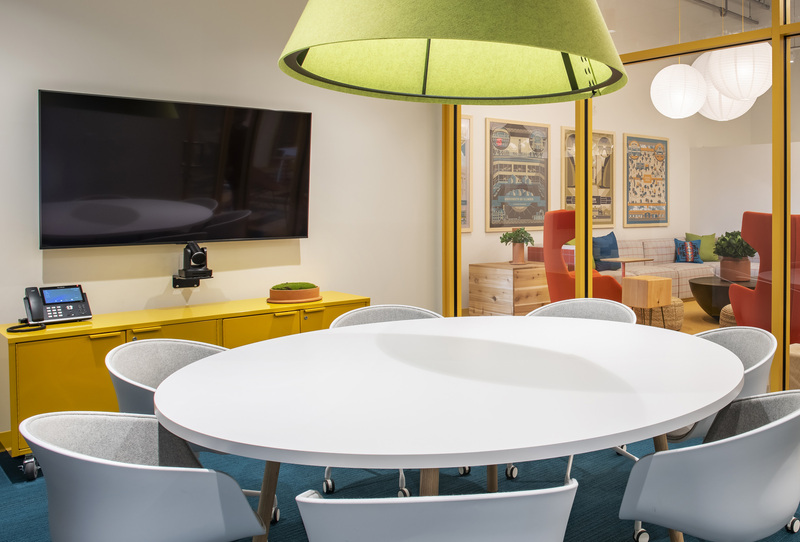 Connect to lightning-fast fiber, set up video and audio conferencing, and share your multimedia presentation without worry. We're always here to help. Taking EVENT AND MEETING Reservations NOW. Start your planning and book an event with us today! Lodgic offers drop-in and high-quality childcare, and can even provide a take-home or a post-conference meal. 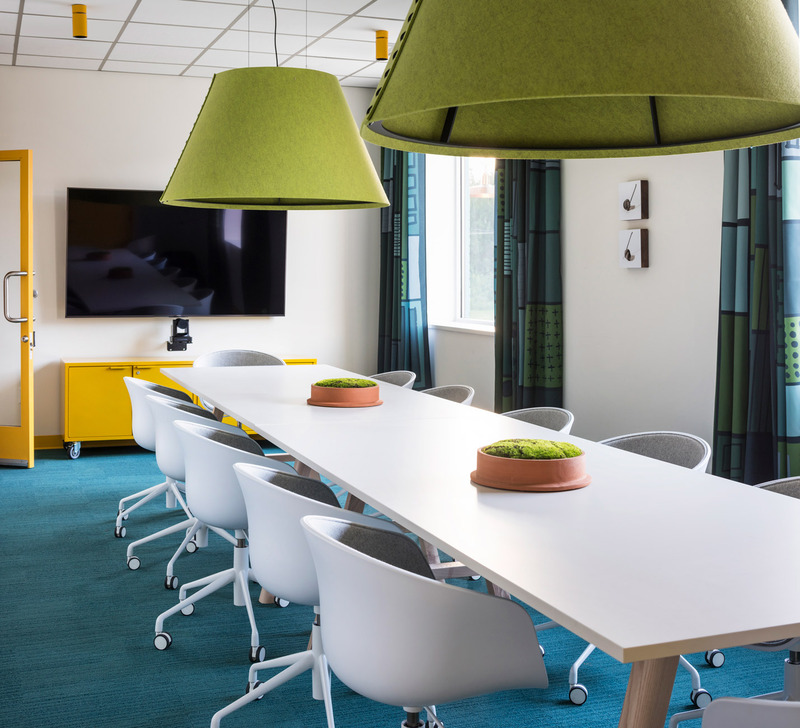 Encourage your guests to explore our space - they might thank you! Lodgic is a place where you can feel free to share big thoughts and ideas, all while pursuing your goals. Host an event at Lodgic to feel fulfilled in all the ways that truly matter. Let your guests' ideas grow through the convenience of hosting your event at Lodgic. Let us provide the space you need to capture the next big idea. 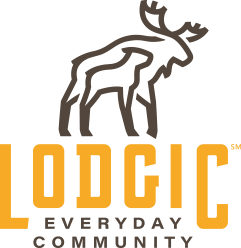 Find out more about the Lodgic Community! Community launch and family gathering for all! 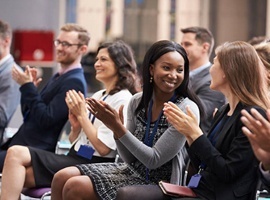 Join us for an event filled with educational sessions on all things Lodgic, or to meet more like-minded members of your community.